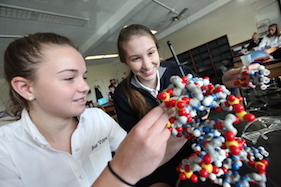 46% of our students are on financial assistance and countless more young women would attend St. Mary Academy - Bay View if more resources were available. 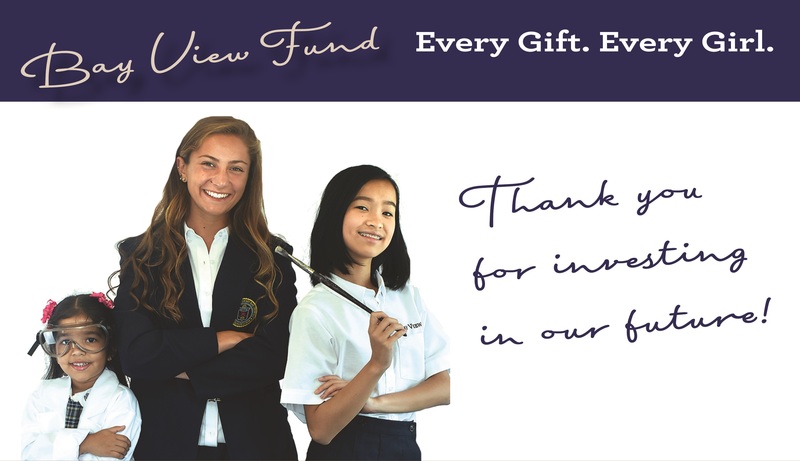 Your gift makes a Bay View education a reality. 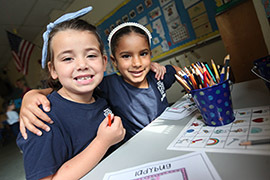 Your gift also plays an important role helping bridge the $2,500 gap between tuition and the actual cost of educating one student. The success our students achieve after graduation from the Academy is a testament to our exceptional faculty and programs. 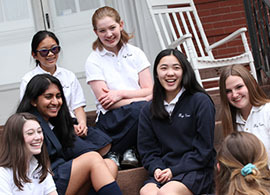 Your support ensures that current and future Bay View students have the opportunity to receive the outstanding education the Academy has provided girls since 1874. Our campus buildings, built in 1906, 1949 and 1969, require special care each year. 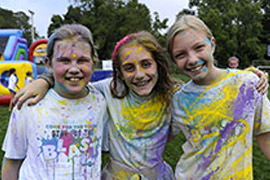 Your gift also helps us maintain and update these historic buildings and the fifteen acres of land they occupy ensuring our girls remain competitive on the playing fields and courts, on the water, on the stage and in the science lab.